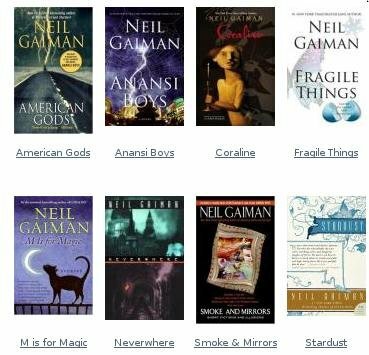 Neil Gaiman’s publisher HarperCollins has approved releasing one of Neil’s books online for Free. Here is the best part you get to choose which book to release. “Which book, though…? Ah, that’s up to you. It was a tough choice for me, I voted for twice (don’t tell) once for American Gods and once for Coraline. I have wanted to give copies of each of these books to total strangers and either would be great to have online. This is a great opportunity to show off the power of free online distribution to one of the Old Guard. Author Neil Gaiman responded on his blog to a reader asking about file sharing of two movies he cowrote – Beowulf and Stardust. They have both been more popular with P2P than in the box office. His response is very practical: add value to the in-theater experience, legitimize downloads and self distribute. Are you glad that they’re popular, or do you wish people would actually pay for them? I’m simply glad that they’re popular.